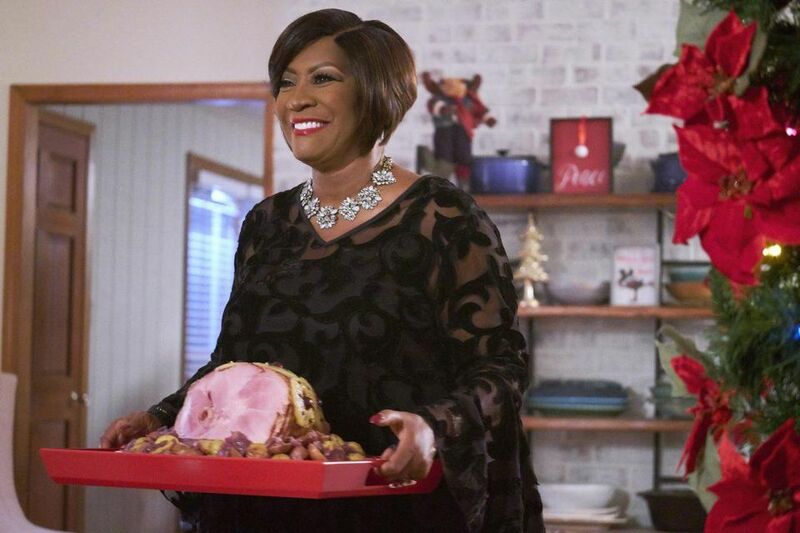 Patti LaBelle stars with Tatyana Ali, Dondre Whitfield and Dennis Haysbert in Hallmark Channel's “Christmas Everlasting." Adding more actors of color to movies has been a priority for the Hallmark networks during the past few years, and this year saw a notable step in those efforts paying off for audiences. Read more about Hallmark's lineup of diverse holiday films here.